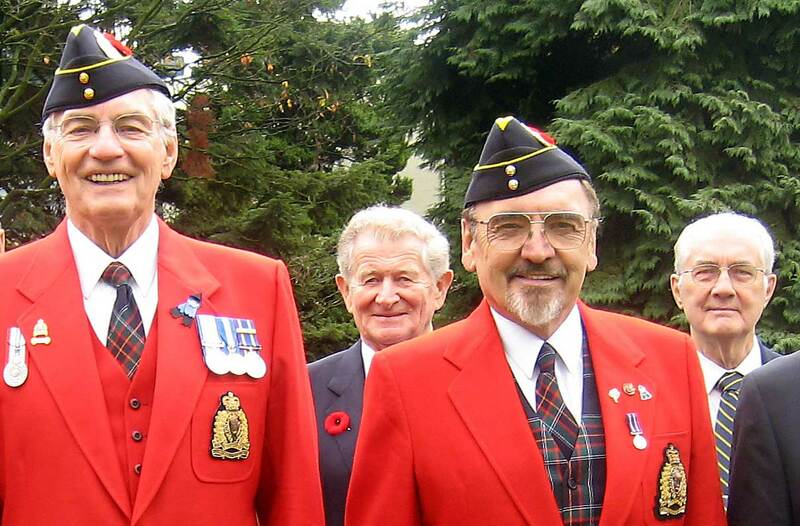 The Royal Canadian Mounted Police Veterans Association has been in existence since 1886. Force Veterans in Vancouver commenced meetings in 1912 and these meetings have continued since that time. The Association was incorporated under the name Royal Northwest Mounted Police Veterans’ Association by Letters Patent under the Companies Act on January 14, 1924, and steps were taken on December 1, 1954 to change the Association’s name to the current RCMP Veterans’ Association. The Vancouver Division is one of 31 regional components of the RCMP Veterans’ Association. Association is a not-for-profit organization with a national headquarters in Ottawa. to provide support to worthy community services or organizations of a charitable or benevolent nature. Regardless of the passing of time, Force Veterans have been proud of their contributions they have made to the keeping of the peace and sacrifices made. Currently, the Vancouver Division has approximately 430 members who are dispersed throughout the Lower Mainland of British Columbia.